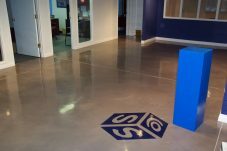 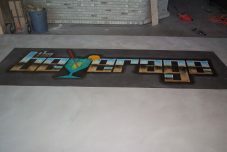 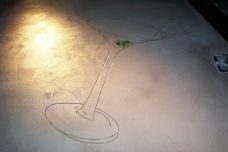 Concrete engraving or concrete etching-the use of special tools and equipment to etch patterns and designs into existing concrete. 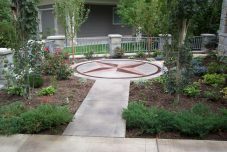 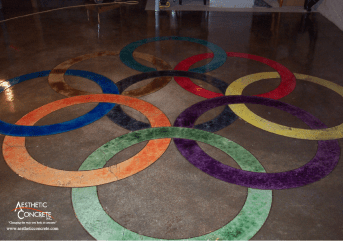 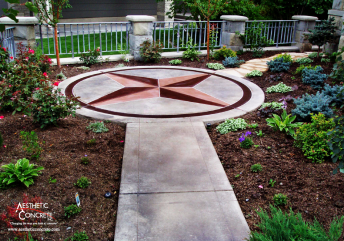 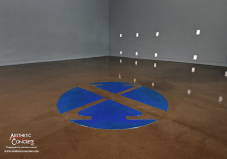 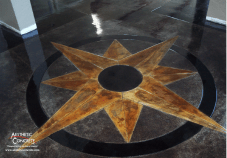 Unlike toppings or overlays, engraving is a permanent treatment that won’t wear away or lose bond because the patterns are carved into the concrete rather than applied on top of it. 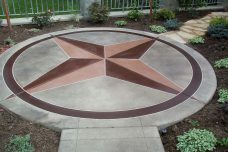 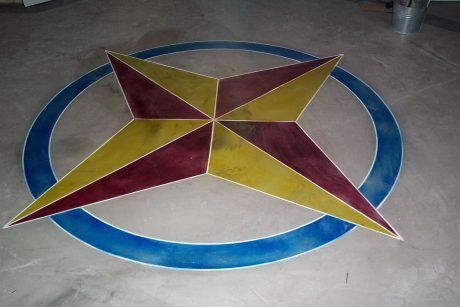 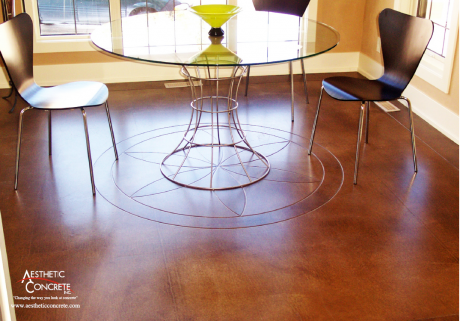 When the concrete is further enhanced by staining, the decorative possibilities are truly spectacular.